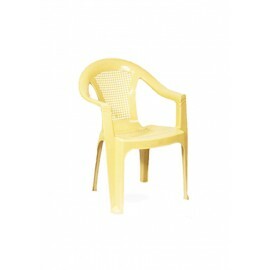 Abdeen Table, 100042 Strong plastic Comfortable sitting Abdeen Imported exclusively for Abdeen Elite Home .. 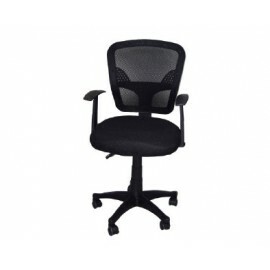 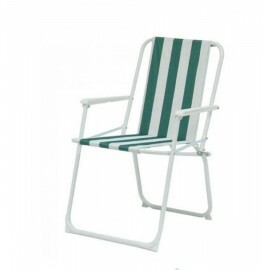 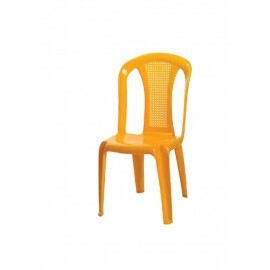 Chair Jack skin, 9179803 Stainless feet Several colors Adjustable length Relax specially imported Abdeen Elite Home ..
Dalia keter plastic chair with hands 169 535 ..
Folding chair, 6253501041063 Relax Imported specially for Abdeen Elite Home ..
Folding foldable chair, 7290202880262 cloth With hands Relax Imported specially for Abdeen Elite Home ..
JK Leather Chair, 9179805 Stainless feet Several colors Adjustable length Relax was imported specifically for Abidine Elite Home ..
Jordanian plastic chair with hands or without top 100009 ..
Office chair, Smart Comfortable chair Condemns with Relax specially imported Abdeen Elite Home .. 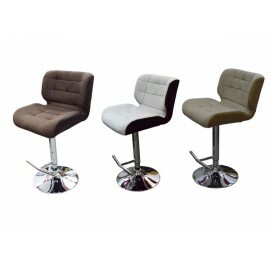 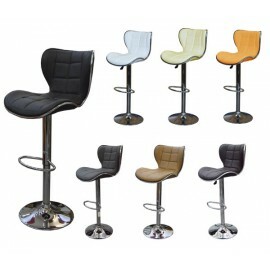 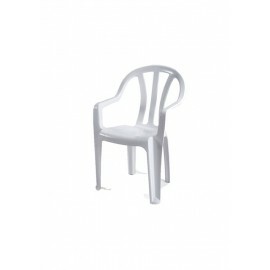 Plastic Club keter chair without hands silver 100 002 Wooden 100095 ..
Rama Jordanian chair with hands top Wooden 100,075 Beige 190 732 brown 190 967 .. 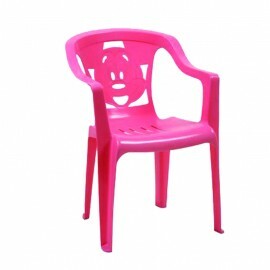 Chair princesses Item No. 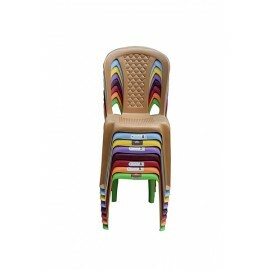 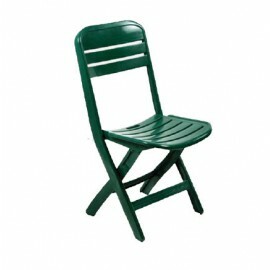 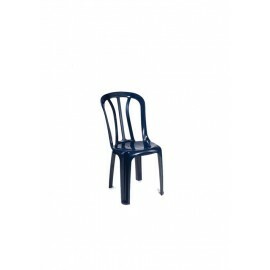 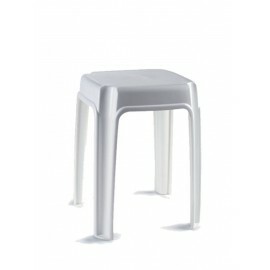 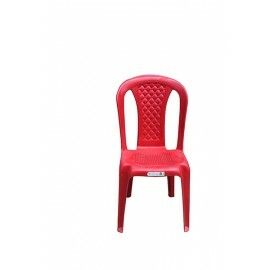 224598 Chair without a hand High quality ..
Children Jennifer top chair Made of Plastic High quality For children ..